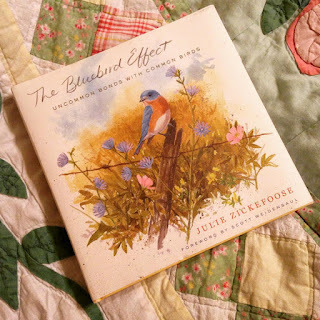 Spring is upon us, y'all...and I couldn't be more thrilled other than I can't quite feel I'm prepping and preparing enough...as usual. 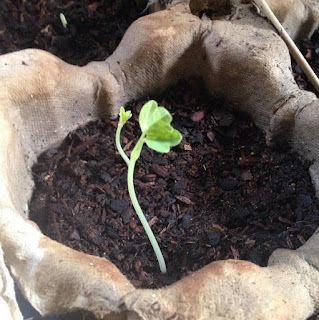 Above is from my seed planting two weeks ago, baby glorious gleam nasturtiums from Hudson Valley Seed -- such good seeds; this is actually a 2015 batch that I took out of inventory when I reordered and freshened up our store stock. Looks like every seed germinated in the package! 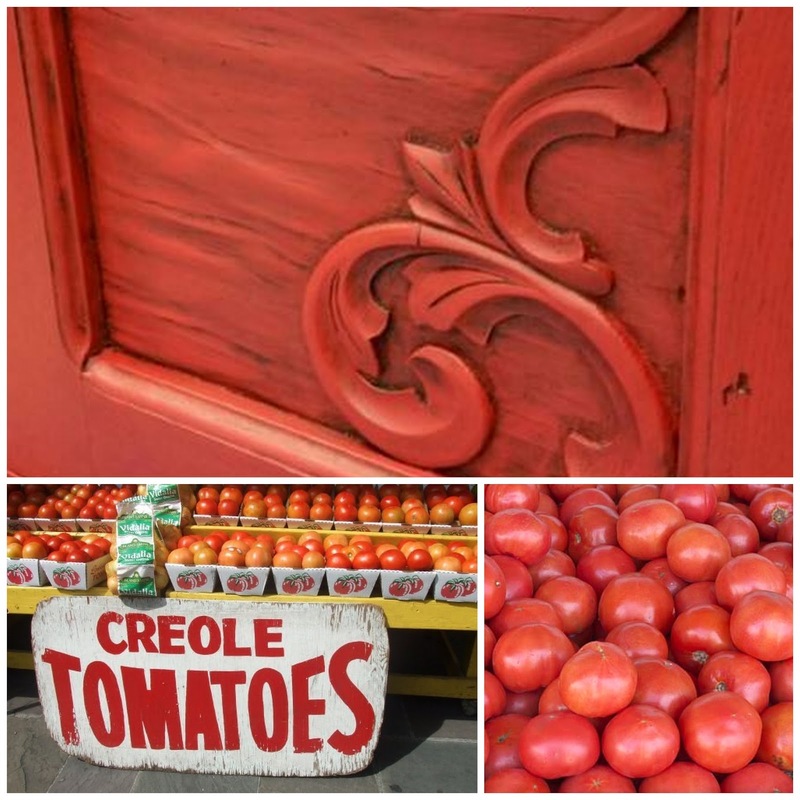 The new shipment arrived last week and I pinched a pack of tomatoes - purple Cherokee, an all time favorite (did you know they originated in Tennessee and are believed to be passed down from Cherokee Indians...hence, the name). And a brand new cherry tomato, bumble bee, that promises to be like an heirloom but has the advantages of disease resistance of today. And I'm so excited to announce we are official vendors of Par-a-sol hummingbird feeders. Lots of choices in the shop -- I stuck with small sizes as with the intense heat of Louisiana summers, I typically put out a small amount of nectar a day and replace feeders nearly everyday. I have hopes of making a feeder station at the store but I'm a little concerned about a mischievous person that's continuing to do silly things like pull up plants, throw trash by our door, etc. We've narrowed down to a couple candidates...so, until then my testing will be home based. 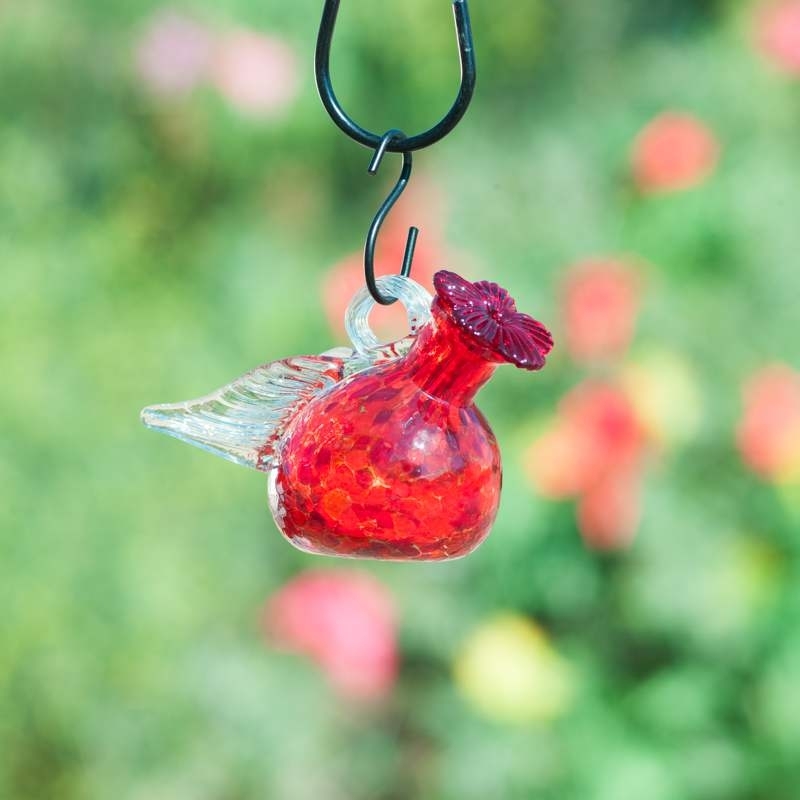 This is the pixie, and one of my favorites with its glass wings. 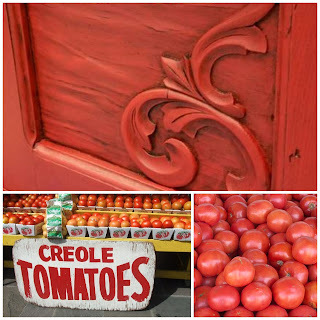 Also, to freshen things up a bit, C and I mixed up a limited edition color in our chalk paint line, Creole Tomato...its a tangy red, as I like to say and is working nicely with a dark finish too. Our concept board! I hope to move the paint online but as more people discover it locally, I am selling out quite quickly...faster than a momma of twin babies can stop and mix paint. But the response has been great and I'm so glad we took this leap and moved away from sub par Country Chic. I've been clearancing is for months...almost gone and a customer notified me that the green paint she bought was red - despite the factory label. 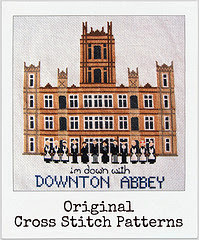 They clearly have some quality control issues...and I'm nearly done with them thankfully! 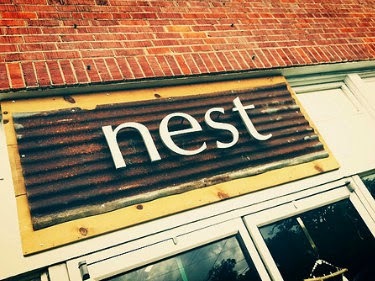 And speaking up leaping...its that time of year, not only leap day but the anniversary of our brick and mortar store, Nest Interiors. 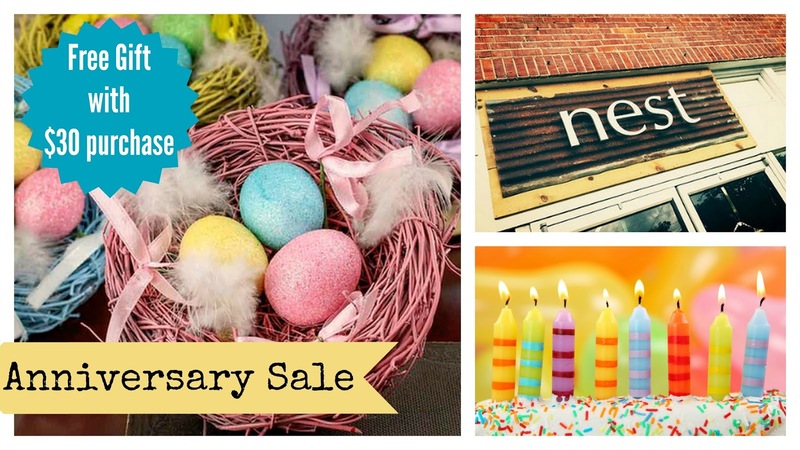 Unbelievably, we've been open for 8 years. Sometimes it feels like yesterday and others, it feels like quite a long time ago. I'll write more on this later as well as details on the big sale this weekend. And if you can't make it don't worry all my online shops will have a "treat" for you! Stay tuned! 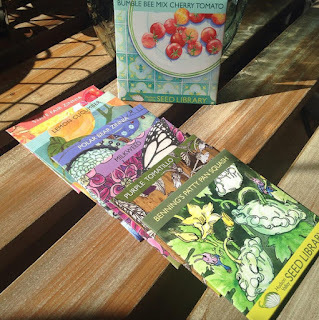 Hudson Valley Seed Library Art Packs - new and old favorites have been updated and are available from Nest Interiors. 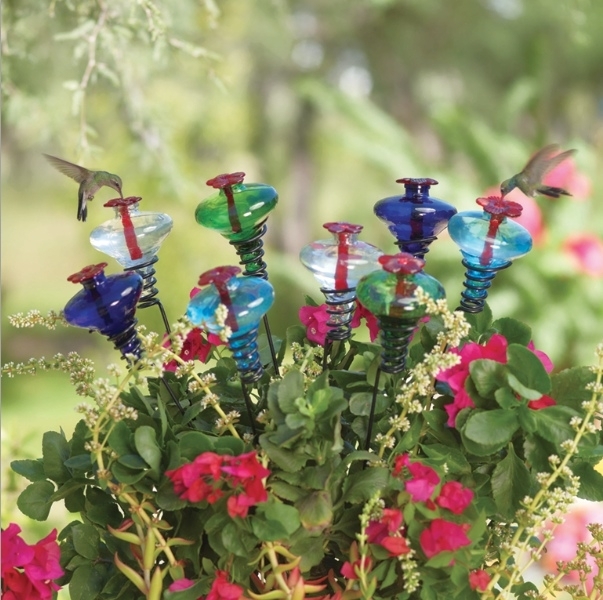 Par-a-Sol hummingbird feeders in a variety of styles are in our Garden section on the Nest Interiors website. 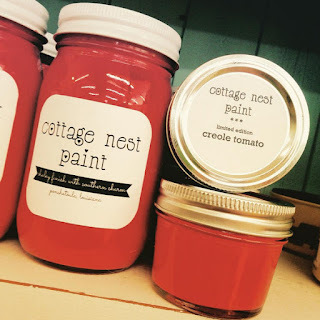 Cottage Nest Paint, limited edition Creole Tomato is available in store only but available to ship - call the shop. Ok, here's a little tidbit I found fascinating...Here's an article from Psychology Today about being a better conversationalist and the rule of three. It struck a cord with me, as in retail, my business is all about conversations. It's a good refresher on how to really be present and listen to the person in front of you and to help you notice when your are not being listen to...for what its worth.